The village of Soleu is at an elevation of 1,710 metres (5,610 ft) above sea level and the top of the ski area is at 2,580 m (8,465 ft). The gondola from the village rises to 2,250 m (7,382 ft), where the ski and board schools as well as restaurants are located. From there, it is possible to ski to the top of the El Tarter gondola or the village of El Tarter itself via the blue-rated ‘gall de bosc’ run. 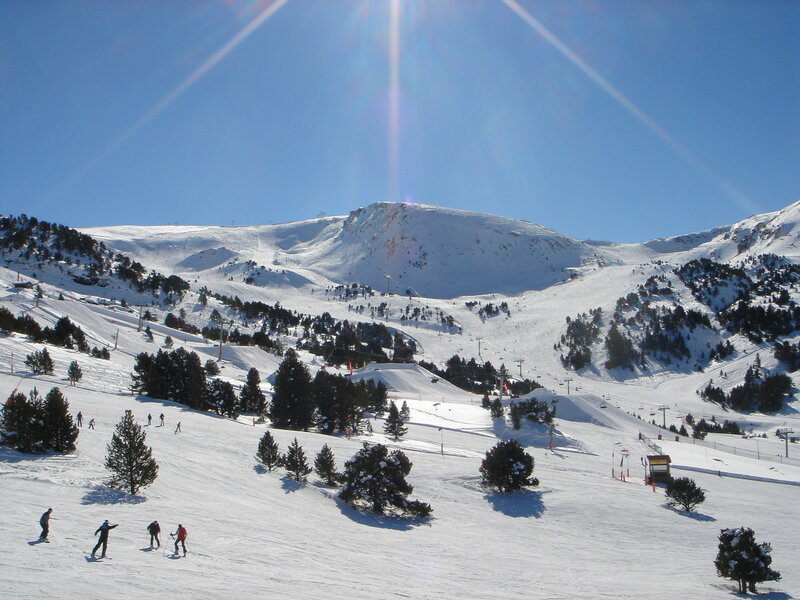 Grandvalira is the largest ski resort in the Pyrenees. It is situated in the east of Andorra and has more than 200 km of slopes. The Grandvalira ski area offers village to village skiing, great bars and clubs, an assortment of restaurants, ski schools, reliable snow, modern snowmaking facilities, and a variety of groomed terrain. Andorran resorts are known for their high level of slope maintenance and grooming. 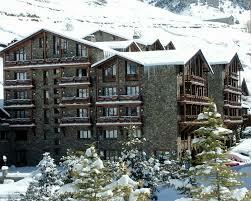 The four-star Sport Hotel is located in the natural surroundings of Soldeu, in the parish of Canillo. The comfortable and cosy rooms are equipped with telephone, safe, hairdryer and satellite TV. At the Sport Hotel, located in front of the cable-car to the Grandvalira-Soldeu ski resort, you’ll enjoy unbeatable experiences amidst spectacular landscape. It’s a place for relaxation and leisure, with all the services and comforts required for an unforgettable stay. The hotel has a bar, restaurant, gym, spa, outdoor pool, squash court, reading room, TV room and Wi-Fi. This hotel shares the 5000 m2 Sport Wellness Mountain Spa with its 3 sister hotels however charges do apply (after our two included visits).